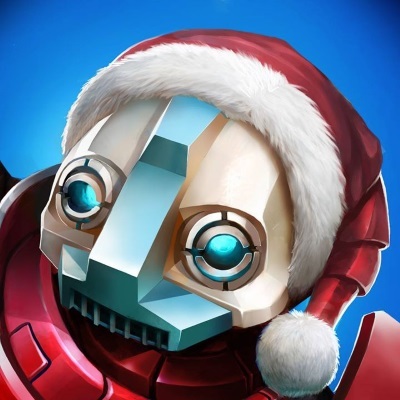 Red 5 Studios™ announced today that the studio is being reorganized prior to the launch of Firefall. “As Firefall matures, we must transition our priorities and our development strategy to focus on streamlined operations and live product support,” said Mark Kern, CEO and founder of Red 5 Studios. 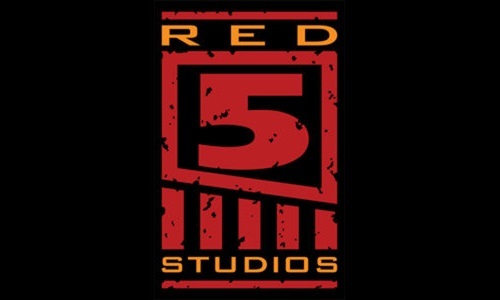 As part of the reorganization, Red 5 Studios confirms that it has released about 10 percent of its staff, the majority from Red 5’s video internet entertainment channel, Stage 5 TV. 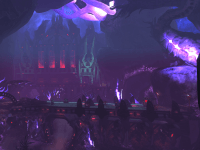 Development of Firefall is unaffected by the reorganization and Open Beta Stage 2 is well underway with a major patch scheduled for later this month.